If you ask my son, he will tell you that the best Pokemon Nintendo 3DS game is Pokemon Alpha Sapphire. That is, until Pokemon Sun and Pokemon Moon come out in just a day or so. He's made it crystal clear that what he wants for Christmas is the Nintendo 3DS game Pokemon Sun. Pokemon is his jam. Nintendo 3DS is his jam. He's definitely a gamer. He even won a Nintendo 3DS battle at the Nintendo #3dsKidForaDay Party during ComicCon. 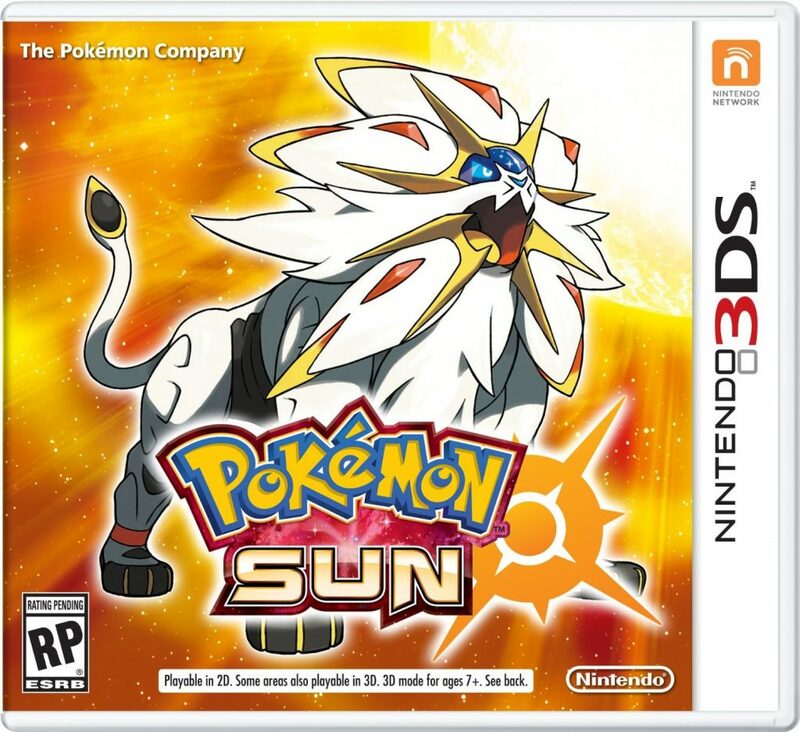 He really wants the Pokemon Sun for Nintendo 3DS which releases November 18th, just in time for Christmas. He keeps calling me over whenever he sees a commercial "That's the one, Mom!" He knows all there is to know about Pokemon, or at least it feels that way. For Pokemon Sun and Moon, Nintendo brings the Pokemon world to life with dual worlds and dual epic Pokemon battles - each with their own unique set of pokemon characters with exclusive moves! 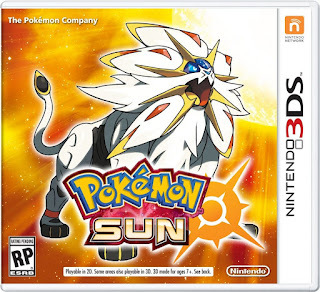 And if your gamer doesn't have a Nintendo 3DS or you are thinking of upgrading for Christmas, you might want to check out the new Nintendo #DS XL Pokemon Solgaleo Lunala Black edition. The 3DS XL comes with so many great features like face tracking, new controls, built in Amiibo support, faster processing power, easy data sharing, upgrade ability and more. And I'm pretty sure if you have a little Pokemon fan they will love it for the sole reason to have more ways to experience and interact with their favorite characters through Nintendo's array of Pokemon 3DS games. Click over to see the details on the new games and have the kids watch the game trailer. Disclosure: We were given a Nintendo 3DS game system to review and play the Pokemon Alpha Sapphire for 3DS in exchange for our thoughts. All opinions are my own and yes, my son really does want Pokemon Sun 3DS for Christmas. And p.s. we just love Nintendo.